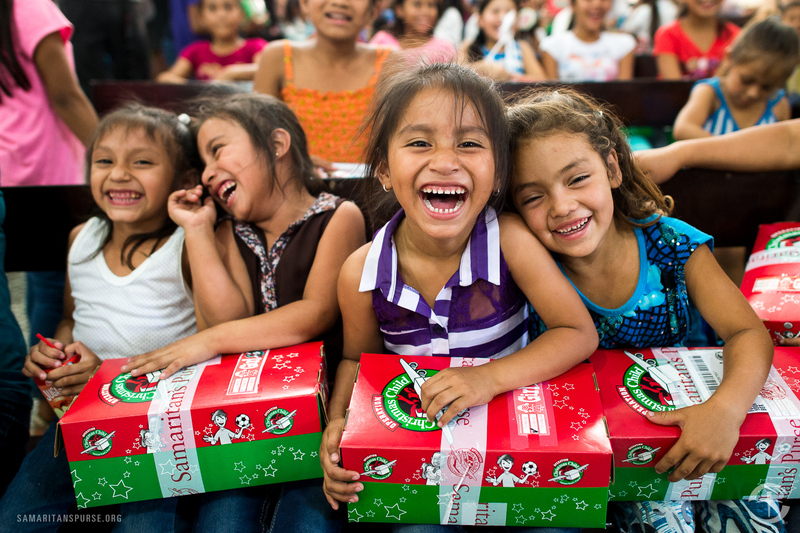 Every year, Operation Christmas Child delivers millions of shoebox gifts to children around the world. They are shining the light of the Gospel of Jesus Christ to children affected by war, poverty, disease, and natural disasters. Shoebox gifts are fueled by the power of prayer, bringing the Good News and Great Joy to the ends of the world. This year at Trinitas Academy we have a goal of touching the lives of 100 children by sending 100 shoebox gifts to children in need. In order to meet our goal we need your help! ALL SHOE BOXES ARE DUE NOVEMBER 14. Once again, we are extremely grateful for God’s mercies and the minimal effects we experienced from Hurricane Irma here in Broward County. We will continue to pray for those most affected in other parts of our state and the Caribbean and will seek ways to be a small part of hurricane relief efforts as a ministry. This email is to let you know that electricity has now been restored to our building and we are ready to resume classes. 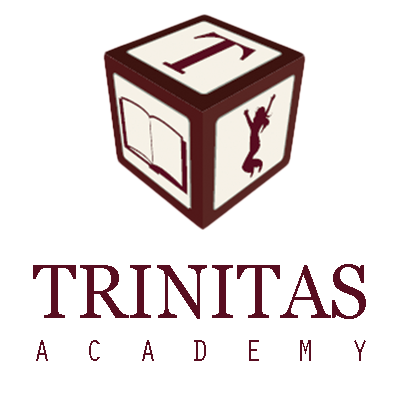 Our teachers will return tomorrow to rearrange their rooms and Trinitas Academy will be open for all its students on Monday, September 18th. Our Commissioning Service has been rescheduled for Sunday, September 24th. We have lots to give thanks for and a lot to look forward to this year! We are excited to be able to see everyone again and continue the work the Lord has called us to. 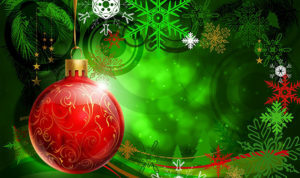 Save the dates and join us for these special events on December! There will be music, hamburgers and hotdogs, great fellowship and a fun time at the beach. Help us by bringing a side dish, drinks, or a dessert. Please sign up at the front office! Hurricane Matthew brought along with it some great devastation to several places. 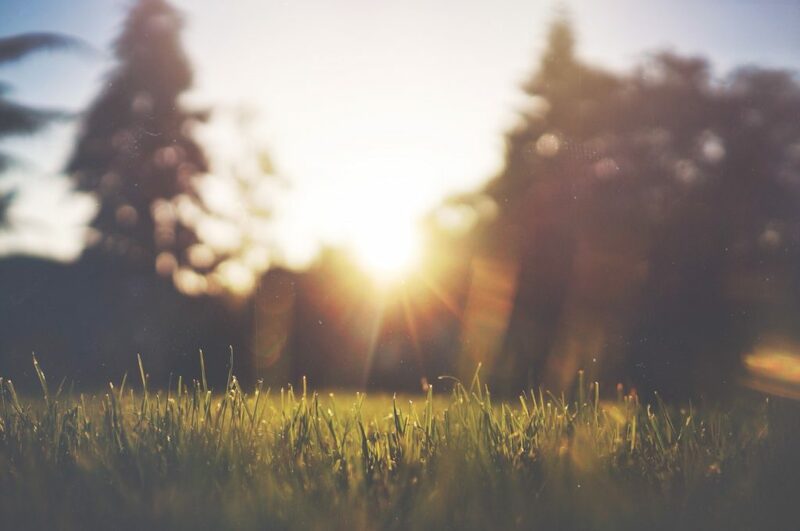 We pray for those heavily affected – especially those who lost loved ones, as in the case of Haiti. In South Florida, we are grateful that the storm did not hit us hard and that preparations were only as precaution. After assessing conditions in our church and school building, we are pleased to announce that everything seems safe, power is on, and classes can resume to their regular schedule on Monday, October 10th. We will keep an eye on the future path of this storm and possible future storms that may affect our area. At this moment we will not require hurricane “make up days” for the time lost and trust that classes will not be interrupted again in the near future. See you all back in school on Monday!